Expected ship date is April 26, 2019. 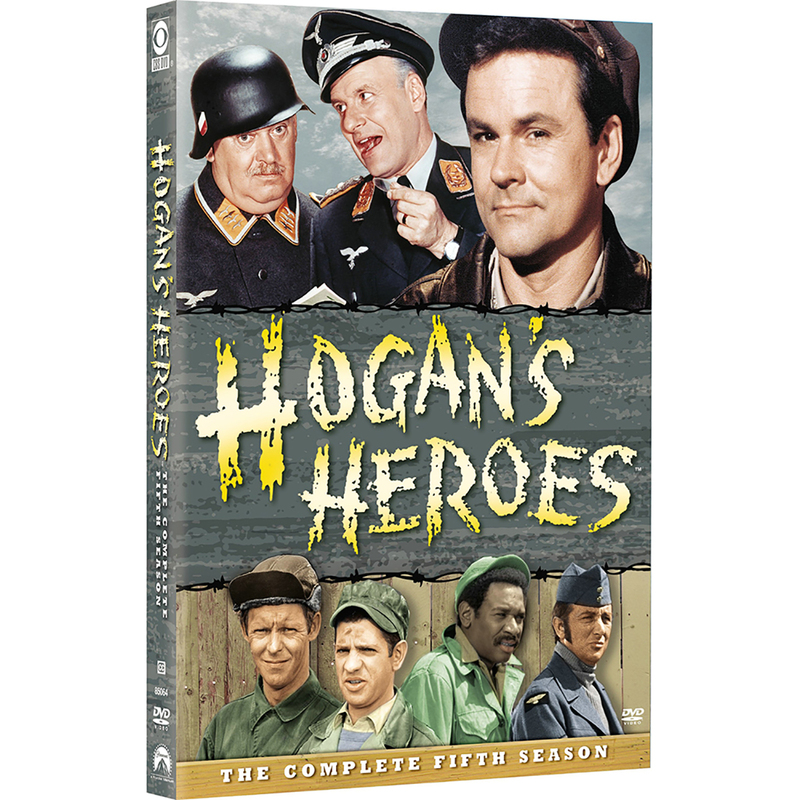 Shot full of laughs, the fifth season of Hogan's Heroes delivers a nonstop barrage of five-star entertainment! Relive the classically hilarious escapades of Colonel Robert Hogan (Bob Crane) and fellow cohorts of Stalag 13 (Robert Clary, Richard Dawson, Ivan Dixon, Larry Hovis) as they let loose an arsenal of spectacularly funny heroics against the German war machine. Armed with a fresh stockpile of hysterical schemes and crafty maneuvers, Hogan and his gang of madcap saboteurs continue on heir mission to exasperate the POW camp's incompetent commandant Colonel Wilhelm Klink (Werner Klemperer) and his blundering sidekick (Sergeant Hans Schultz (John Banner). 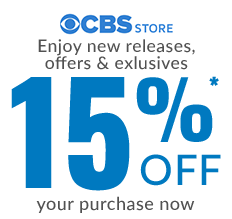 One of TV's top-rated comedy sitcoms, all 26 digitally remastered episodes of Season Five are contained in this side-splitting, four-disc collectible DVD set - Nussing is Missing!